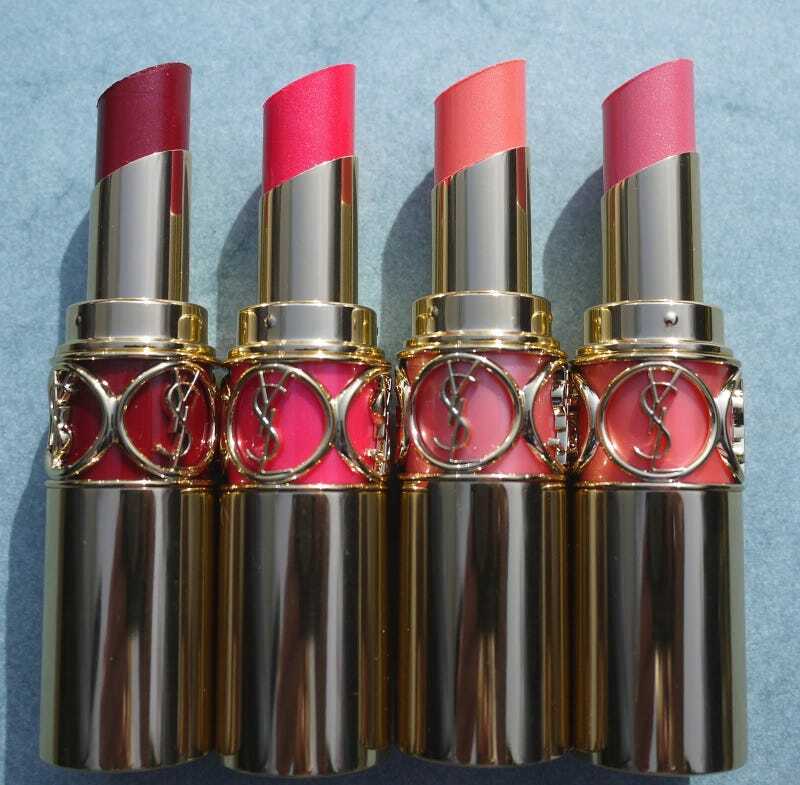 Sigh, I dream of the day in which I can afford to drop money and collect YSL Rouge Volupte lipsticks. But I can't currently justify dropping $35 on a tube of lipstick just because it has gorgeous packaging and boasts the name of Yves Saint Laurent. Because let's be honest: all that really matters is the ultrapretty packaging. For now, I'll continue to watch people share their collection on YouTube and live vicariously through them. And then when I'm supaaa filthy rich, I'll have my own preciousesss.